The Nottingham McDonald’s Hoods have a tough weekend ahead of them as they host league leaders, Team Solent Kestrels at the Nottingham Wildcats Arena, NG3 7EB on Saturday at 6.30pm. Both teams come off bad losses last weekend, the Hoods letting a 19 point lead slip to disappointingly go down to Essex Leopards, whereas Kestrels missed out on their first chance of silverware, losing to Loughborough Riders in the National Cup final. Kestrels started the season with a 10-0 run to build up a healthy lead at the top of Division 1, but have lost 3 of the last 4 games and will be looking to stamp back their authority. 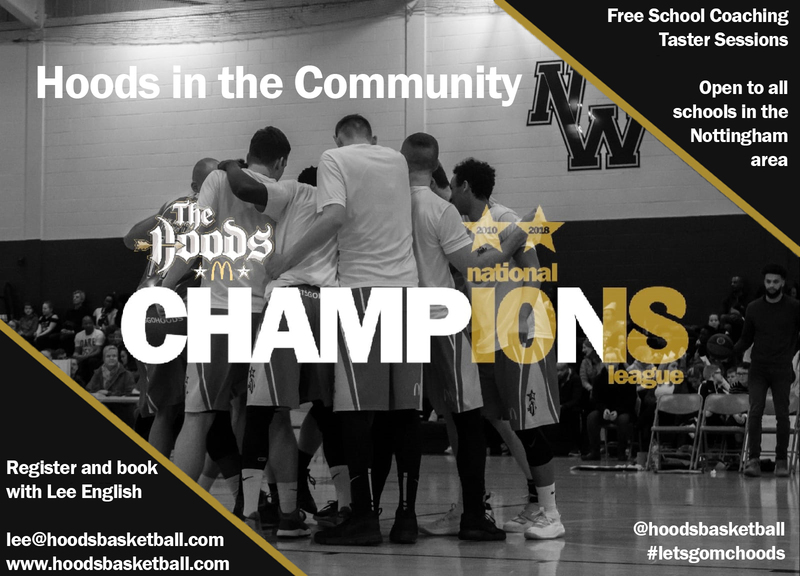 Last time these two teams met, was early in the season and it was Kestrels who ran out easy 74-50 winners, but this Hoods team is much changed since then and will be looking to take the biggest of scalps.